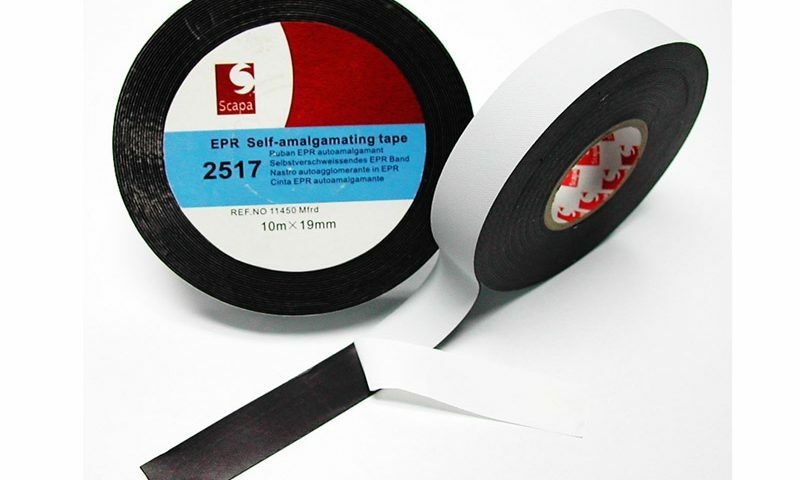 EPR (Ethylene Propylene Rubber) based tape has excellent amalgamation properties and is highly conformable. 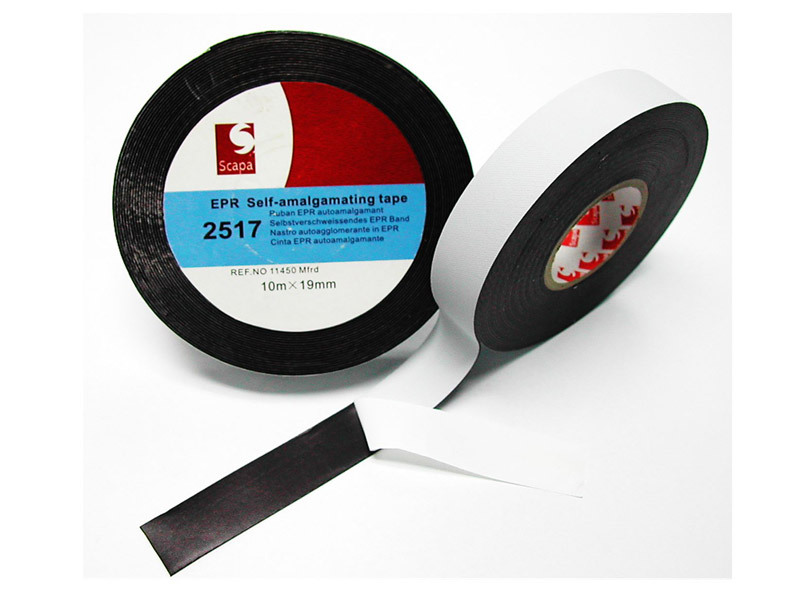 It is a non-vulcanizing, shelf-stable tape with excellent electrical properties. Can be used as an insulation for low-voltage application as well as an insulation for splices up to 69,000 volts. For Joining and repairing a wide range of solid dielectric power cables up to 69kV. The tape amalgamates rapidly when applied under tension to provide a void free homogeneous wrapping. Compatible with a wide range of rubber and plastic dielectric cable insulation. These include polyethylene, cross-linked polyethylene, ethylene propylene rubber, PVC, butyl and neoprene. Excellent resistance to water and ozone. The tape will remove cleanly when cut, allowing it to be used as temporary insulation or protection.